Background: Sono Sensei studied Yagyu Shinkage-Ryu from the 16th Headmaster Otani Genshu for many years. Additionally, he was able to study directly from Saito Jizaburo of Tokyo to learn Owari Yagyu Shinkage-Ryu. He became 17th Headmaster of the Yamato Yagyu-kai upon the passing of Otani Sensei. 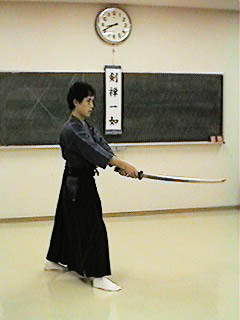 In addition to his background in swordsmanship, he is also a Shihan level instructor for a rare form of Okinawan Karate. 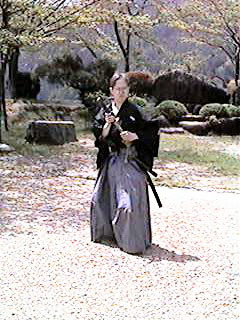 Sono Sensei is well versed in other traditional arts including kendo, jujutsu, traditional weapons, and Noh Theatre. Background: Sugihara Sensei was a sailor in the Japanese navy during World War II and had his first exposure to swordsmanship at that time. 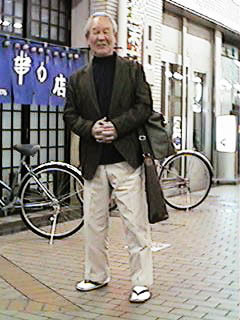 He holds 7th degree DAN in Toyama-Ryu, Eishin-Ryu, Shinto Muso-Ryu Jojutsu, Niten-Ichi-Ryu, Aikido, and Yagyu Shinkage-Ryu. 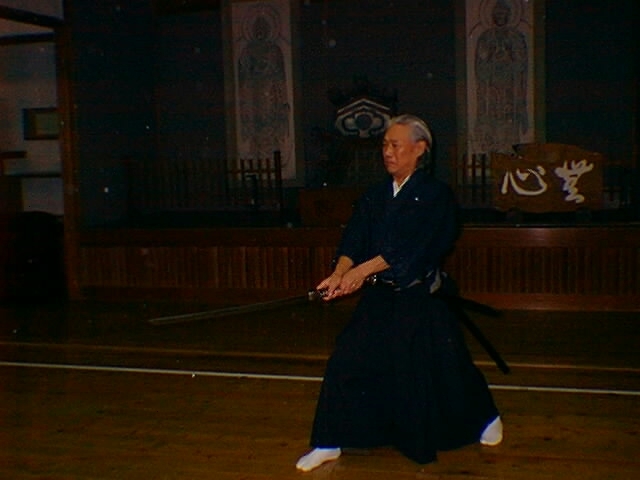 In addition, to his roles of Senior Instructor for the Yamato Yagyu Kai, he also continues to maintain close ties with the Shinto Muso-Ryu Organization in Osaka, where he continues to instruct. Background: Ogasawara Sensei joined the Yamato Yagyu kai at the introduction of Sugihara Sensei. 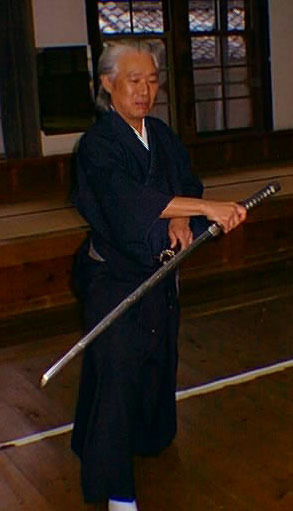 Up to then, Ogasawara Sensei had been mainly practicing Shinto Muso-Ryu Jojutsu. After many years of intense training in Yagyu-Ryu, Ogasawara Sensei has been chosen to become 18th Headmaster of Yamato Yagyu-kai, upon the retirement of Sono Sensei in the future. 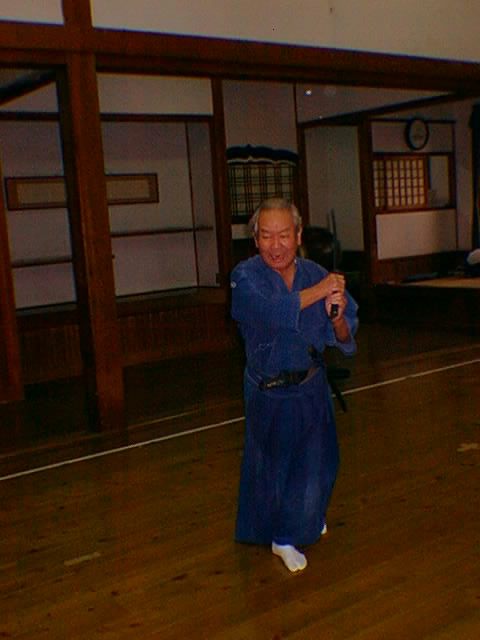 Ogasawara Sensei also trains in Niten-Ichi-Ryu under Sugihara Sensei and Miyagawa Sensei of Kyoto. His high level of focus on the martial arts and his personal training regime is unsurpassed. Paul Manogue - Instructor, Beikoku-ko (Philadelphia, PA). Background: Walter Sensei started his martial art career with Shotokan Karate in high school, which he carried over into college. In 1987, he started studying Tai Chi Chuan, and continues his study to this day, under various instructors. 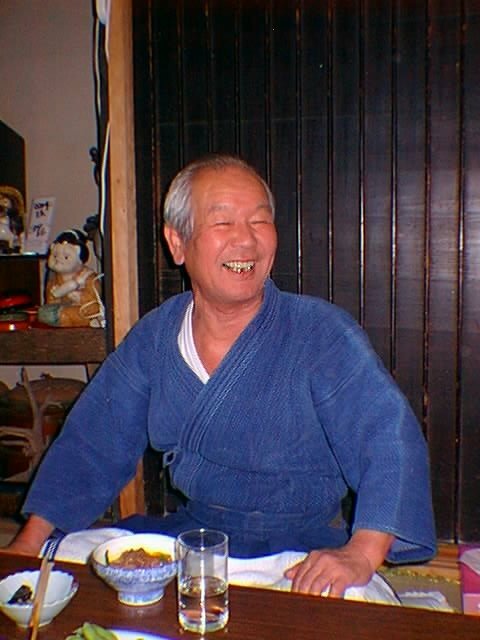 Walter Sensei studied Yagyu-Ryu under Sono Seigo and Sugihara Sensei from 1991 to 2000 and attained the rank of 4th Dan and Kyoshi. Additionally, he holds 2nd DAN rank in Takuma-kai Aiki-jujutsu, Shoden in Niten-Ichi-Ryu Heihou, 1st Dan in Aiki-kai Aikido. 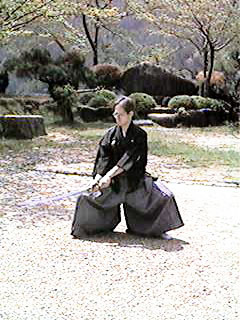 He continues to research and integrate his various martial experiences while teaching Yagyu-Ryu in Clearwater, Florida.